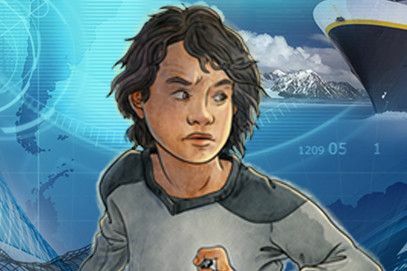 In this exciting follow-up to The Nebula Secret, Cruz, Sailor, and Emmett – along with their new ally, Bryndis – embark on a globe-trotting mission aboard the ship Orion. Cruz starts using the latest technology in submersible underwater dives, but is soon reminded of the danger he’s in when someone tampers with his diving helmet and he almost drowns. Determined, Cruz sneaks away to try to find answers, but unknowingly lures his friends into bigger trouble. When a friend of Cruz’s mom meets an untimely end, Cruz’s luck really seems about to run out… Who is following him? And why? 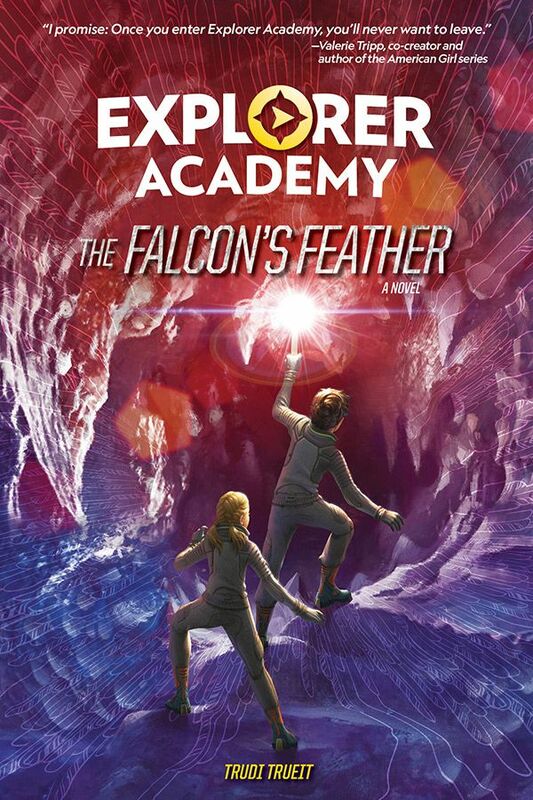 This captivating follow-up to book one is the sequel every Explorer Academy fan is waiting to read. 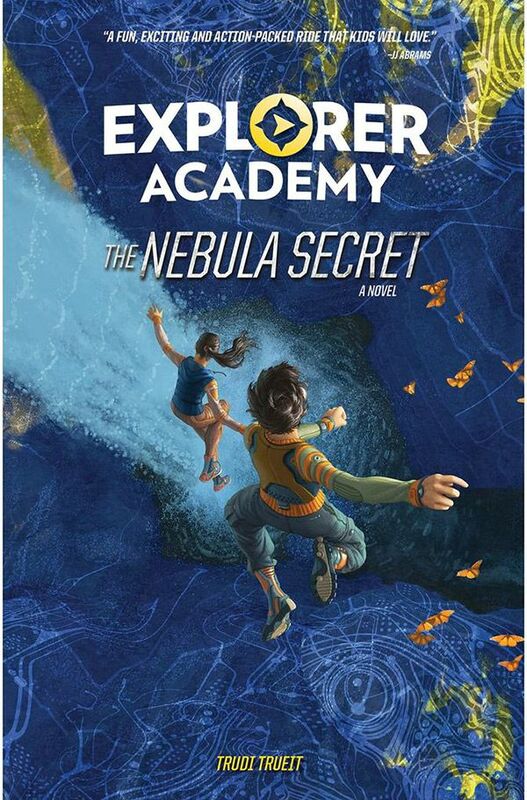 Cruz Coronado applies to attend an exclusive school for explorers, the Explorer Academy, where his mother worked before dying in a mysterious lab accident. 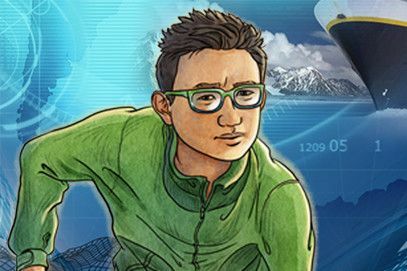 Plunged into a world of critical missions and code breaking, the 12-year-old embarks on a global hunt for a secret formula that could reveal his hidden past. But it might be difficult — especially when you don’t know who you can trust. Cruz has just joined the prestigious Explorer Academy, where his mother died in a mysterious lab accident when he was young. Cruz is excited about his high-tech exploration classes, but he’s being followed by a shadowy figure who wants to do him harm. But with the help of his friends, Cruz knows he can face any danger while he’s solving his mother’s mystery. Lani is a tech genius and Cruz’s best friend from home in Hawaii. 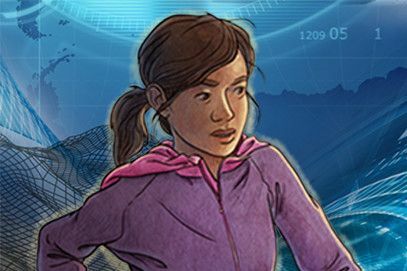 She adapted Cruz’s honeybee drone, Mell, to respond to voice control and will be key in helping him crack the mystery of what happened to his mother—even while Lani is living halfway around the world. Cruz’s Canadian roommate at the Explorer Academy, Emmett is a wizard when it comes to wearable tech. He invented his one-of-a-kind emoto-glasses, which change colour and shape with his emotions. Emmett quickly becomes one of Cruz’s best friends at the Academy, risking everything to help Cruz on his mission. 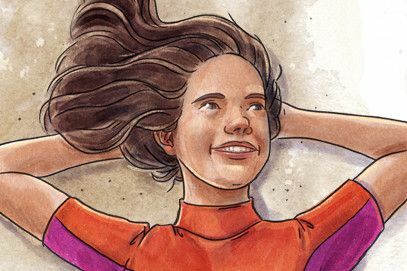 Sailor is smart and competitive, loyal and brave—and willing to face any danger to help her friends. Although her New Zealand slang may sometimes confuse Cruz, he enjoys having her around to make him laugh and help him out when things turn a little dark. 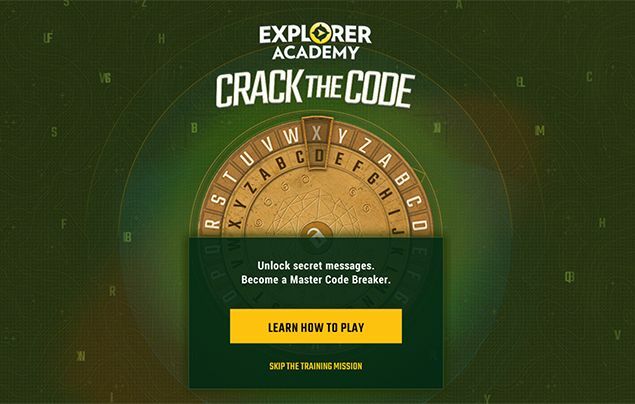 Explorer Academy is out now – head here to discover more! Kids’ Snakes of Southern Africa! Check out this sss-uper new book! Check out these pricey pages, gang!